The Design Fontbox is here! Packed with 21 fonts, 21 symbol fonts, 85 digital textures and 50 logo templates, this bundle comes with a massive saving of 93% off the RRP for a limited time only! The Design Fontbox is a must have item for all designers and contains everything you need to create a successful craft or design project. For a limited time only this bundle is available for only $24 instead of $349. Try out some of the amazing fonts included below and don’t forget to check out the handy PDF guide to the symbol fonts included in this bundle. 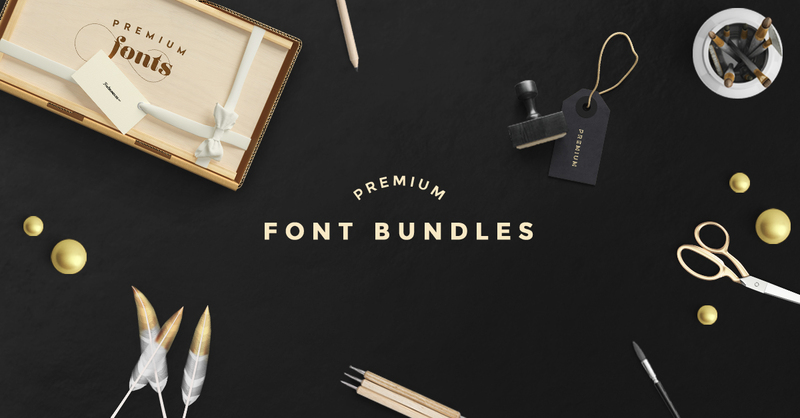 Click to view an indepth guide of the Font Extras in this Bundle.